Balanced rock art, accomplished by being grounded, centered & focused completely on what you are doing. Many thanks to fellow HT practitioner, Jeri Lawson, in Oakland, CA for posting this video to share. 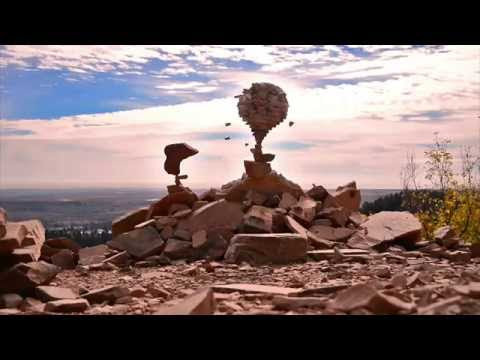 I’ve seen it in the past & marveled at these balanced rock sculptures. So far, my attempts have been much less ambitious, but are still quite calming. 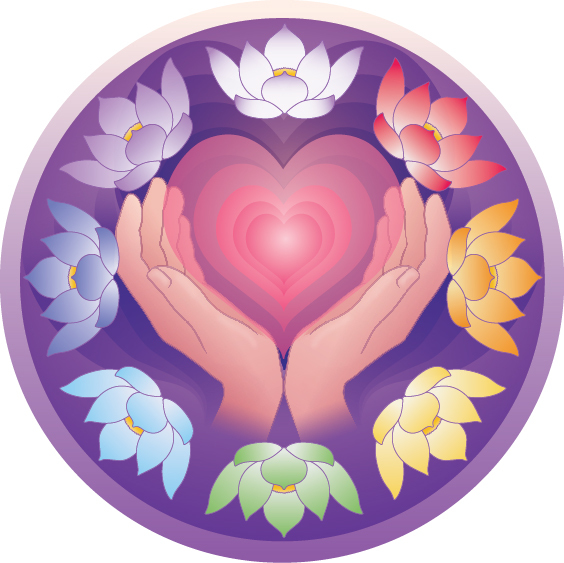 Previous postWant to learn basic energy self care?